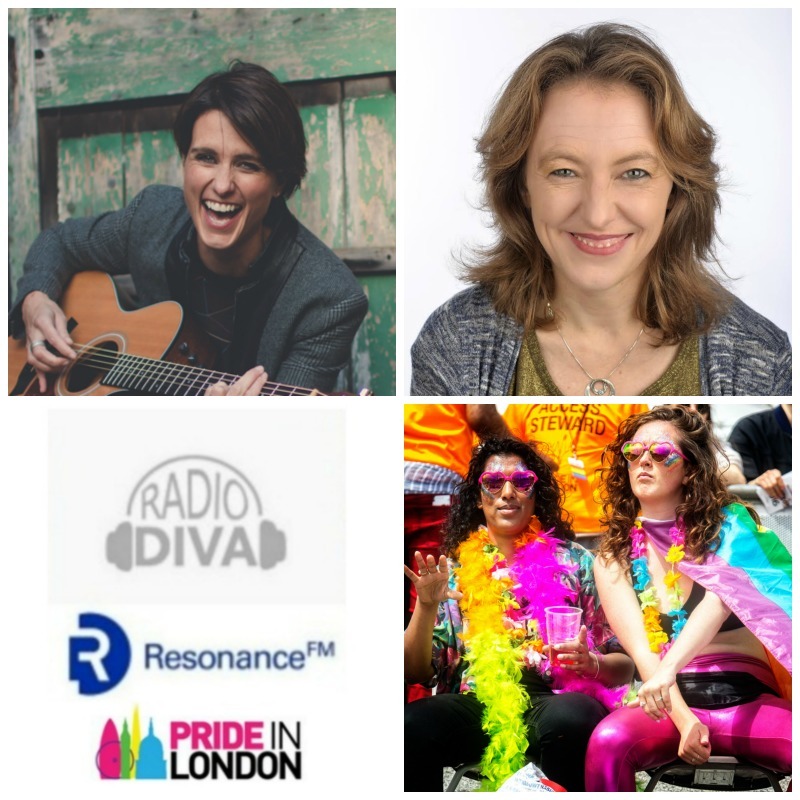 We are thrilled to announce that Radio DIVA is partnering with Pride in London to run The Radio DIVA women’s stage at this year’s Pride in London. For the first time ever the location of the women’s stage will be in central London’s Leicester Square. It’s amazing to have the women’s stage in such an iconic setting and this year is set to be the biggest women’s stage area the capital has ever seen with crowds of 5000 expected. Sponsors of the women’s stage include InBev and Vodafone. It’s brilliant to see all the effort Pride in London is putting into making sure that lesbian and bi women have the best Pride possible and DIVA is very pleased to be a part of that. 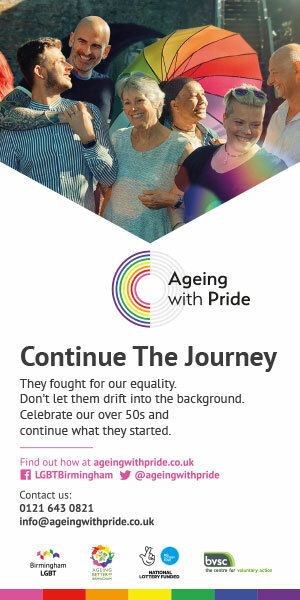 They can’t wait for the day itself – Saturday 8 July – when all the fun will happen. Awesome radio presenters Heather Peace and Rosie Wilby will be onstage entertaining the crowds and broadcasting live on Radio DIVA. They already have some fantastic acts lined up with more surprises on the way. So far we can reveal that Lots Holloway, Christina Novelli and Sarah Walk are all confirmed to perform. Keep your eyes peeled for further announcements. We simply can’t wait and hope we’ll see you there. All that’s left to say is roll on 8 July. Listen live to Radio DIVA at 6.30pm every Tuesday (on Resonance 104.4FM and DAB in London and online at player.resonancefm.com) or catch up anytime at mixcloud.com/resonance.